ATi has sponsored a local group of Scout Explorers to help give them an opportunity of a life time in West Virginia! A group of Scouts from the Heywood 1st Scout Explorers, known as Unit 43, have been fundraising for the World Scout Jamboree in 2019, which is the largest event organized by the World Organization of the Scout Movement, gathering up to 50,000 Scouts from more than 150 countries around the World. 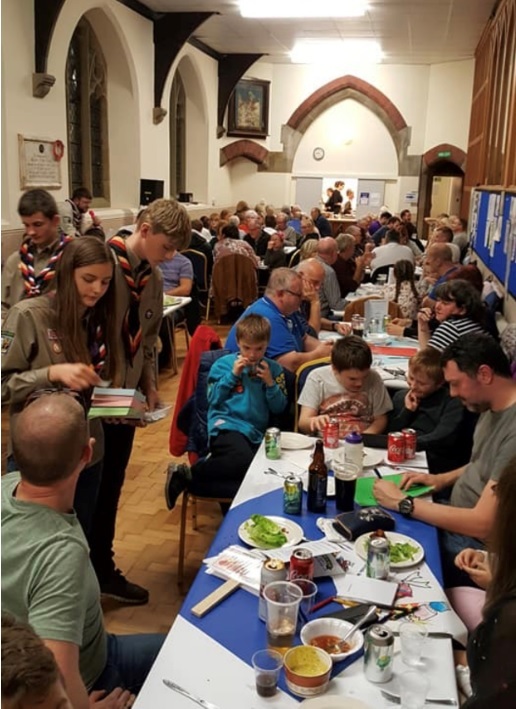 The son of ATi’s Chris McTear, Luke, is amongst the lucky Scouts taking part and as ATi are keen supporters of all-things-local and regularly donate money to charities, this was another chance for ATi to give a little back to the future members of our surrounding communities. 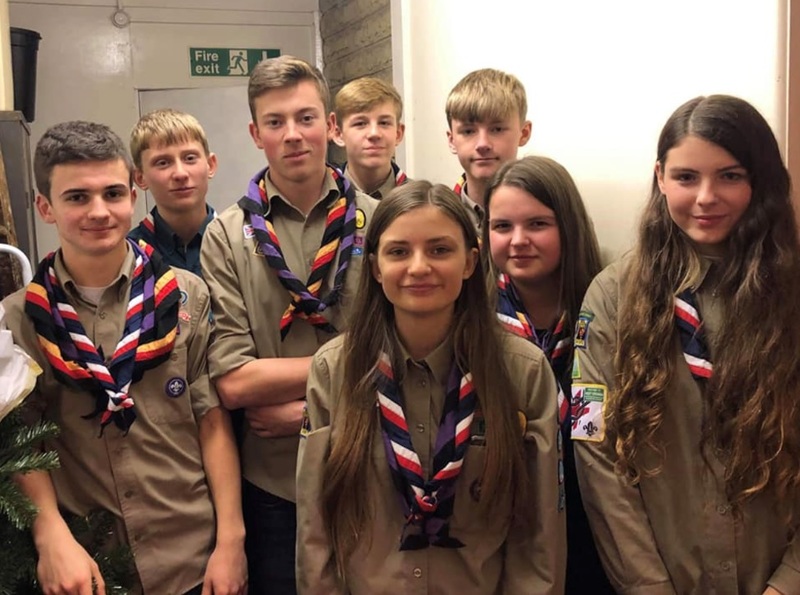 Adding £500 to their pot means that they are now a huge step closer to funding their trip to America. 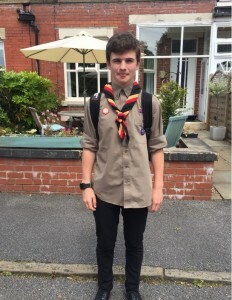 Fifteen-year-old Luke and his Scout Explorer friends have spent months hosting fundraising events so they can all enjoy the trip. It is an educational event to promote peace and understanding among young people from different cultures. The World Scout Jamboree includes many activities available at the Summit Bechtel Scout Reserve. 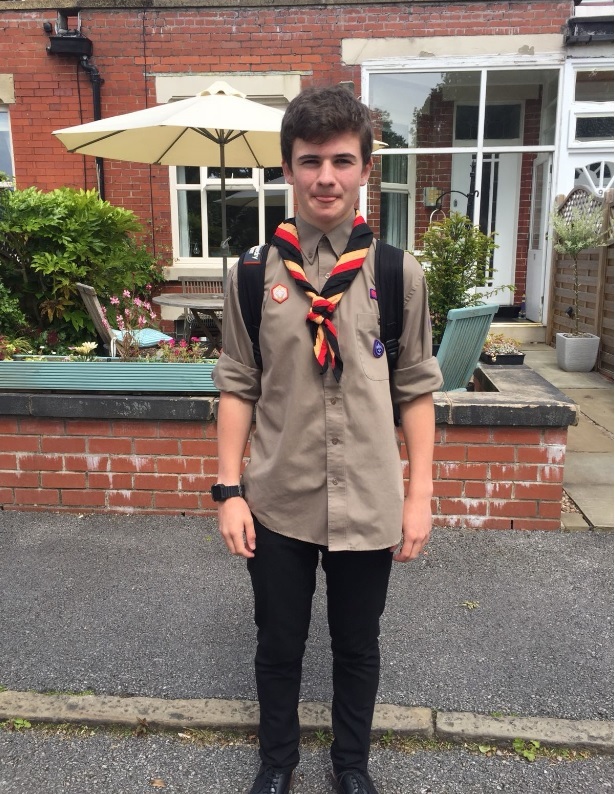 The World Jamboree is an unparalleled scouting experience and we wish Luke and all his friends lots of luck – enjoy every minute! 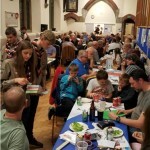 This entry was posted in ATi UK, Social. Bookmark the permalink.